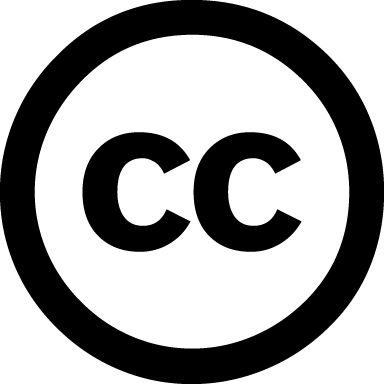 Creative Commons has updated its licences to version 4.0, meaning there’s never been a better time to investigate what CC can do for you (and what you can do for CC). Creative Commons licences are a great way to propagate your output and contribute to the greater good by enabling others to reproduce, reuse and/or build upon your work – MIT OpenCourseWare and PLOS One are notable examples of academic resources using CC licences, and the Directory of Open Access Journals (DOAJ) lets you browse almost 4000 CC-licenced academic journals. You can via a list of improvements in the new generation of licences on the CC site. If you’d like to explore using CC licences in your own work, start with their list of considerations and then check out the Choose a Licence tool, where you can specify the rights you want to grant and easily build metadata-rich licence code to add to your work. You can also explore some case studies in various disciplines and subject areas. If you’re adding your work to NECTAR, you can select a Creative Commons licence when uploading the full text. We’ll then add the licence details to the coversheet, and the metadata provided to external services like Google Scholar will include this information. Contact the NECTAR team if you need any further advice. Posted on December 2, 2013, in Uncategorized and tagged Creative Commons, NECTAR. Bookmark the permalink. Leave a comment.